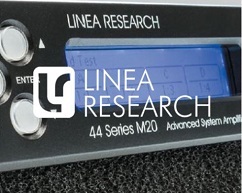 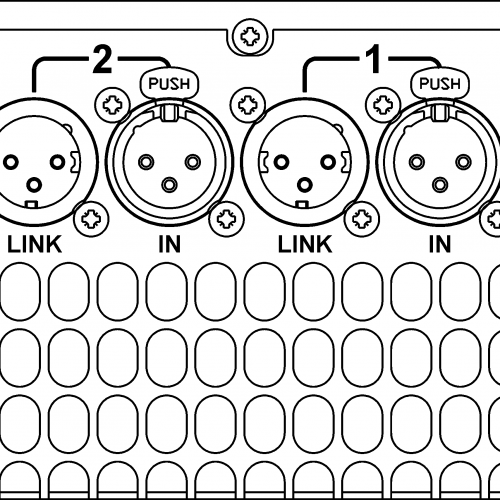 Linea Research is a UK based company renowned for manufacturing world class power amplifiers. 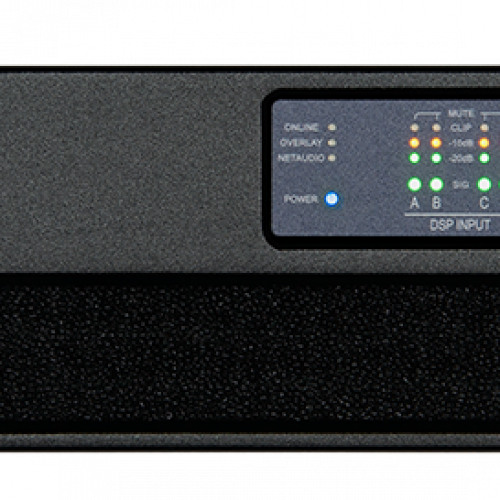 Formed in 2003 by Davey Smalley, Ben Ver, Pip Wilson and Paul Williams, this impressive powerhouse team (ex HARMAN and BSS) have created a range of must have power amplifiers that are extensively used the world over. 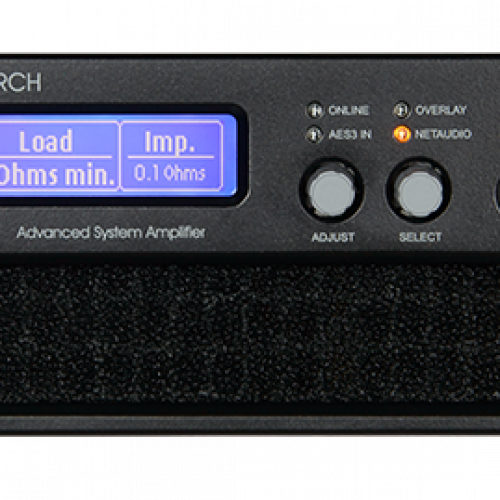 Linea Research are known for delivering high power, great sounding amps. 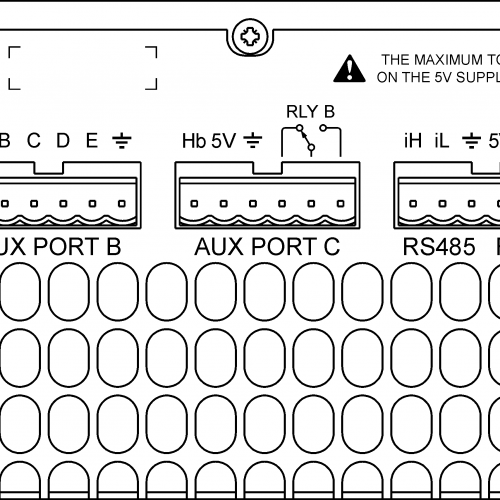 They have been used to power everything from many of the world’s biggest brand PA systems right through to critical monitoring installations – anywhere absolute performance is paramount. 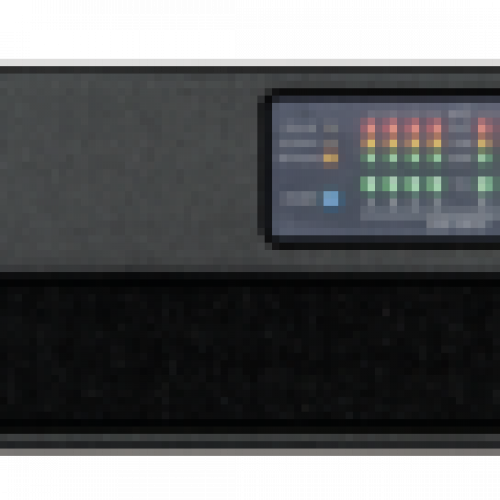 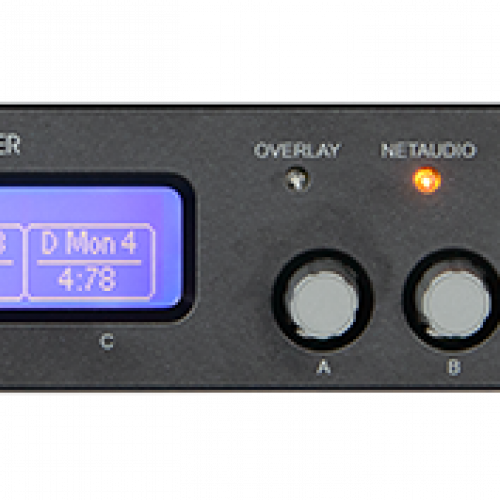 Ranging from 400 to 5,000 watts per channel in 4 or 8 channel configurations including DANTE. Available in a Touring or Installation format, these amps offer nothing but the best amplification possible.